The European Commission blames three German concerns, Volkswagen, Daimler, and BMW, putting forward suspicions about the intentional obstruction of the introduction of CO2-lowering technologies in car engines. Volkswagen took up the cars' tests with a 4 autopilot level. Volkswagen shows a teaser solution for the Roomzz concept, which in the production version will be the most enormous crosses of the I.D. 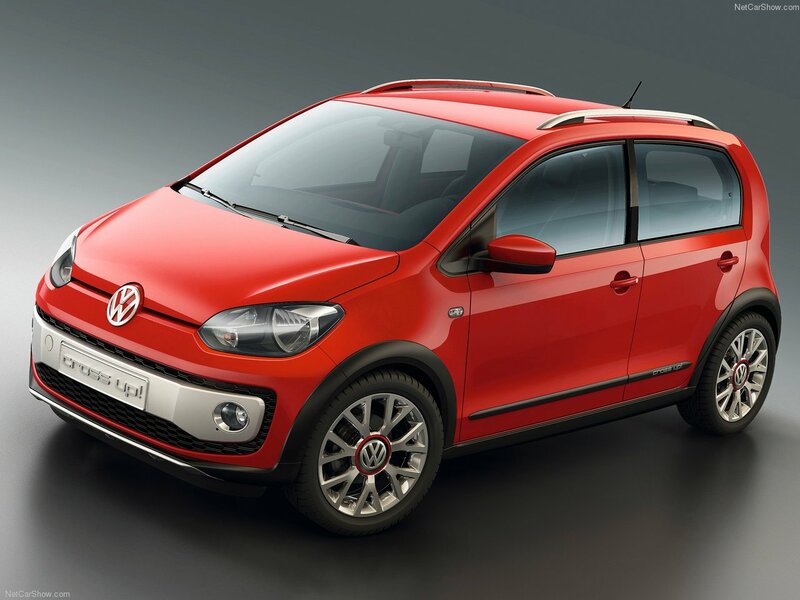 We select only big size volkswagen cross up photos for our photogallery.